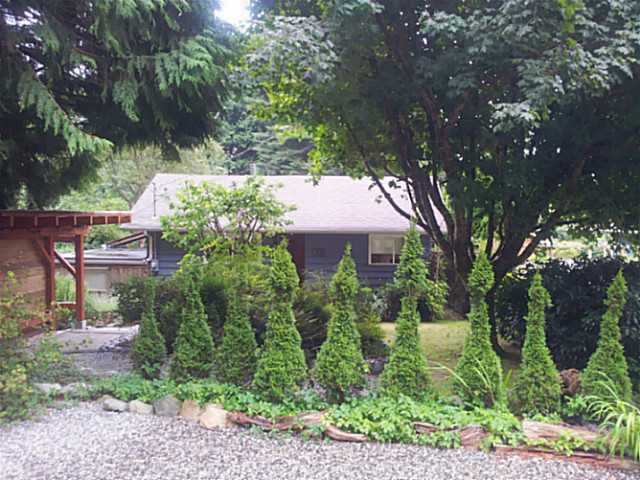 Quaint Country Cottage bordering the Mahan Trail. 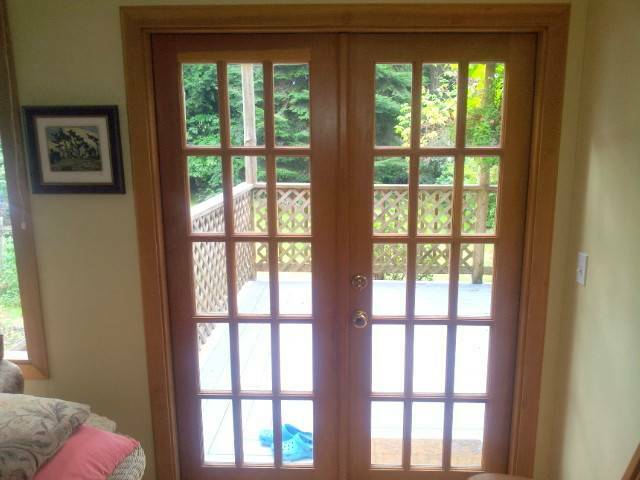 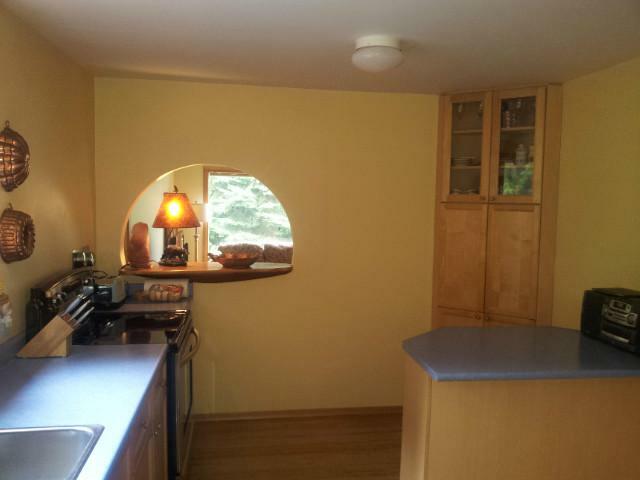 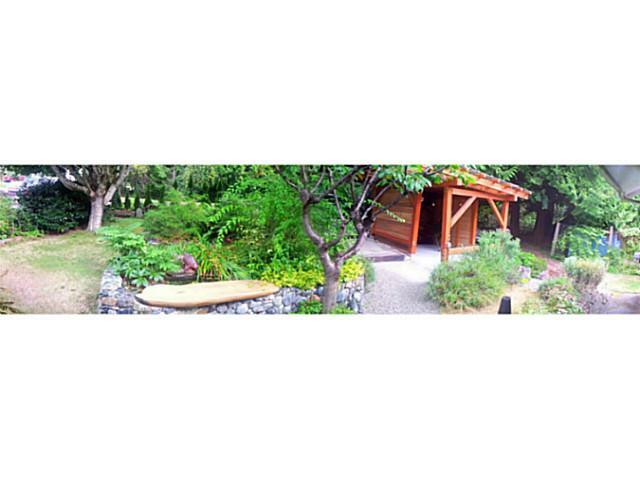 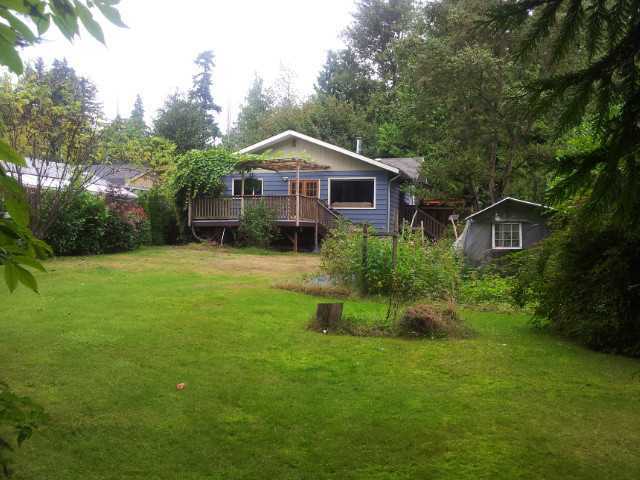 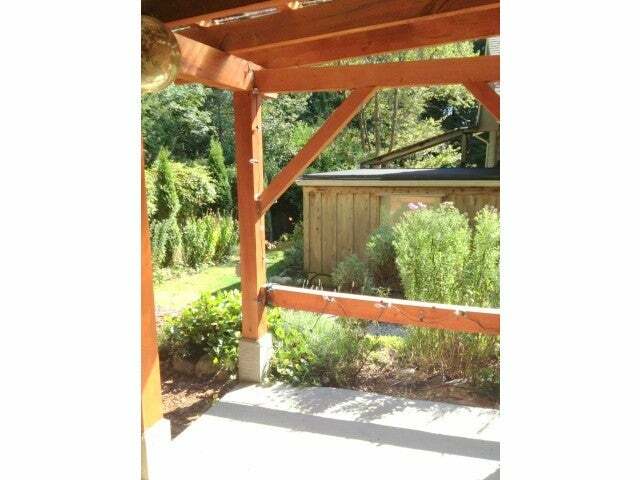 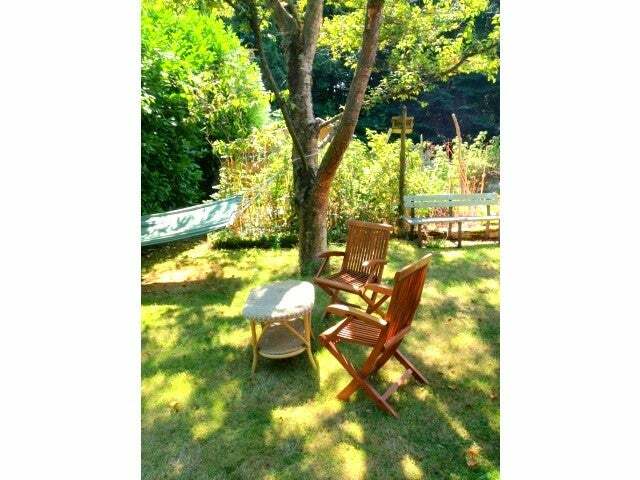 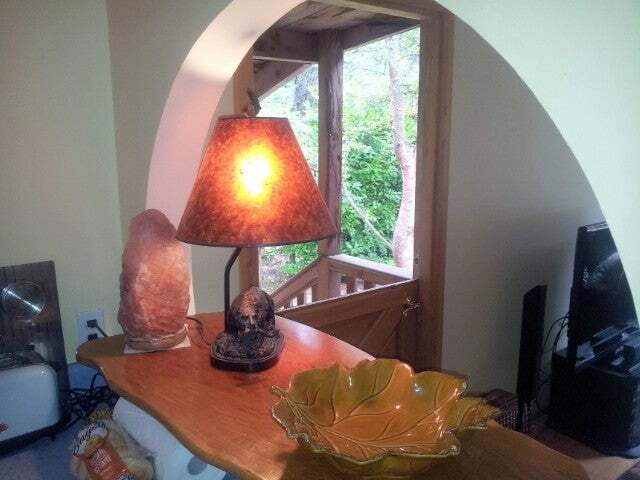 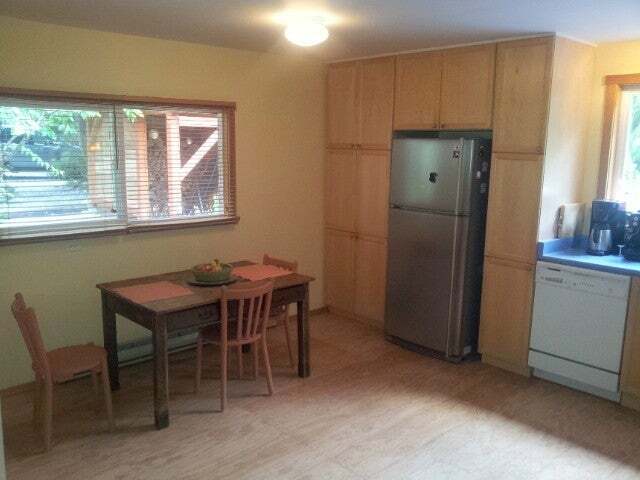 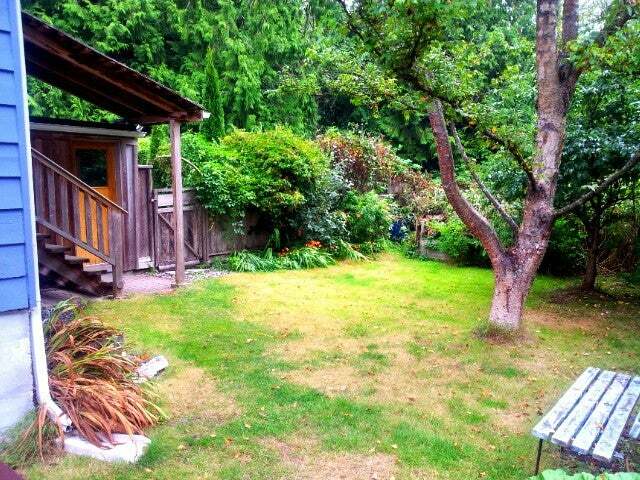 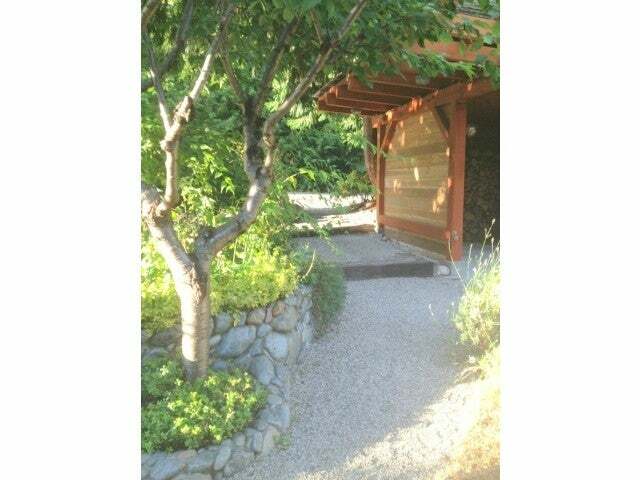 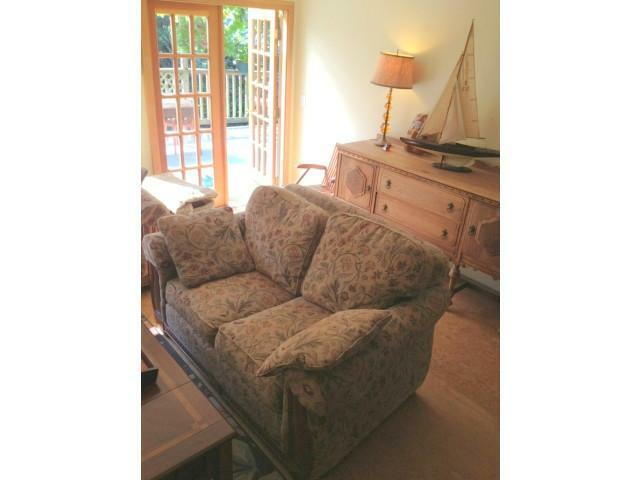 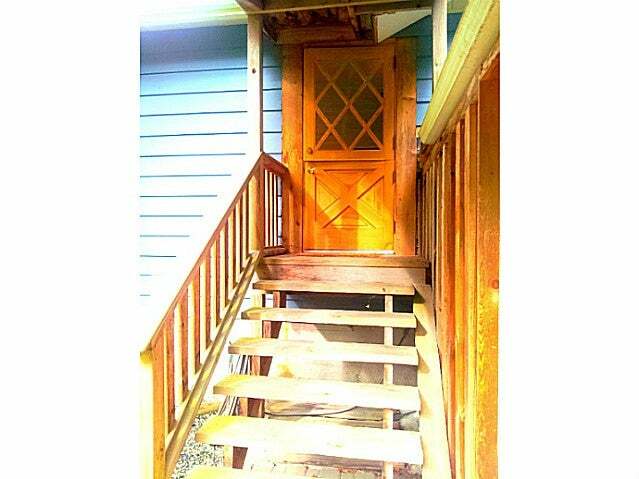 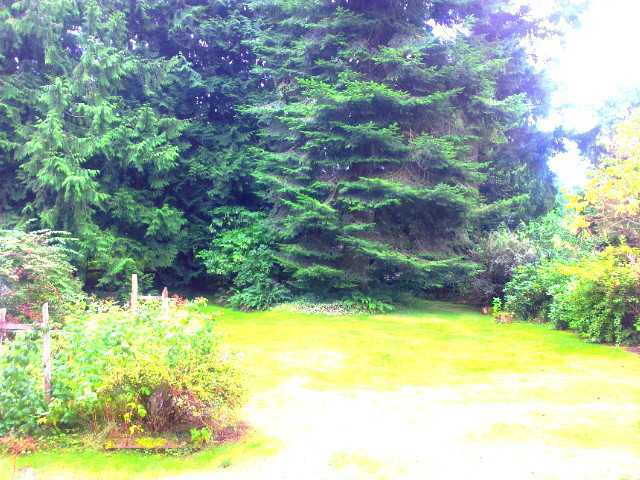 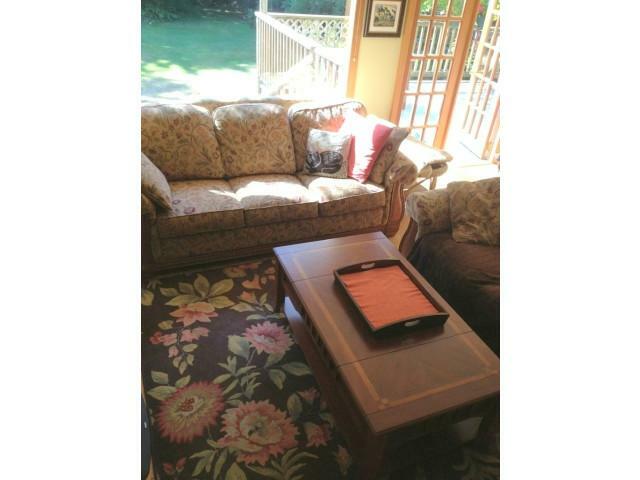 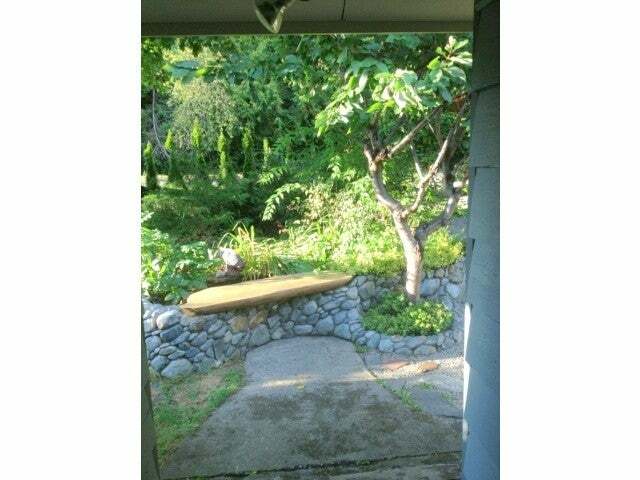 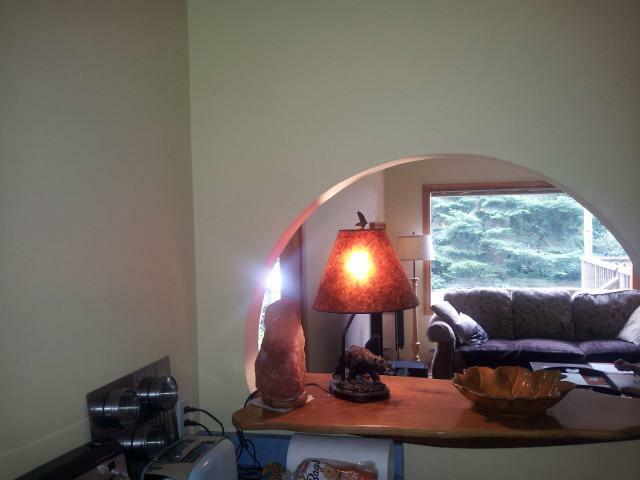 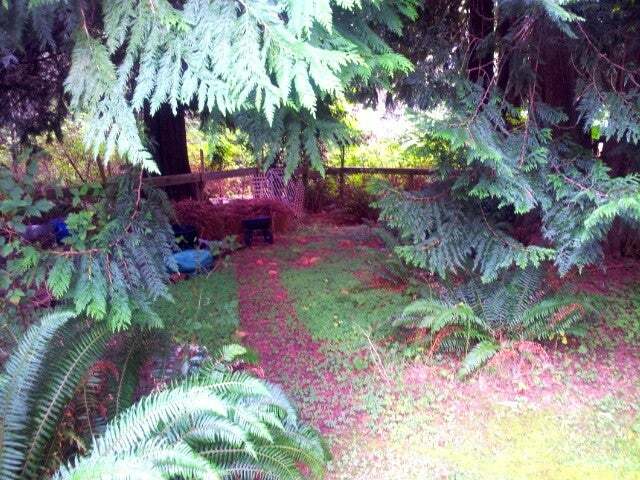 Private setting yet within easy walking distance to beach or Upper Gibsons. 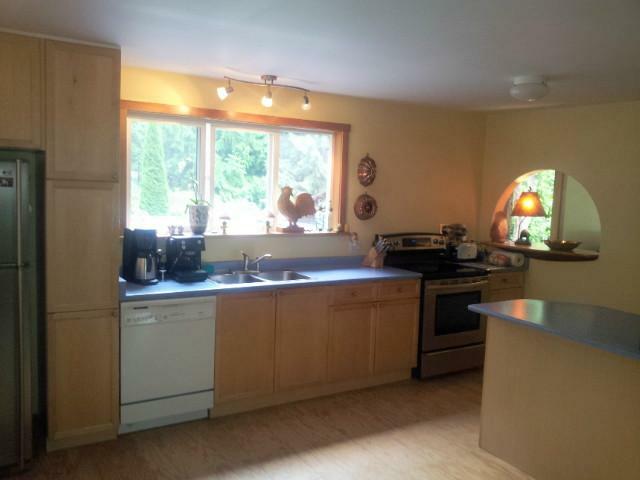 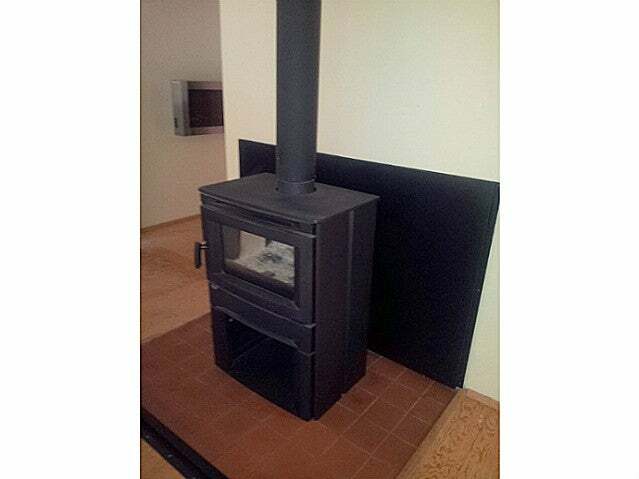 New roof, updated kitchen, windows and doors make this an ideal starter home or summer/weekend retreat.